Congratulations on your commitment to your vision. 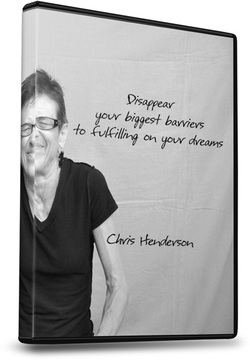 'Disappear your biggest barriers to fulfilling on your dreams'. You are now in the draw for a three-session coaching gift drawn 20 December.